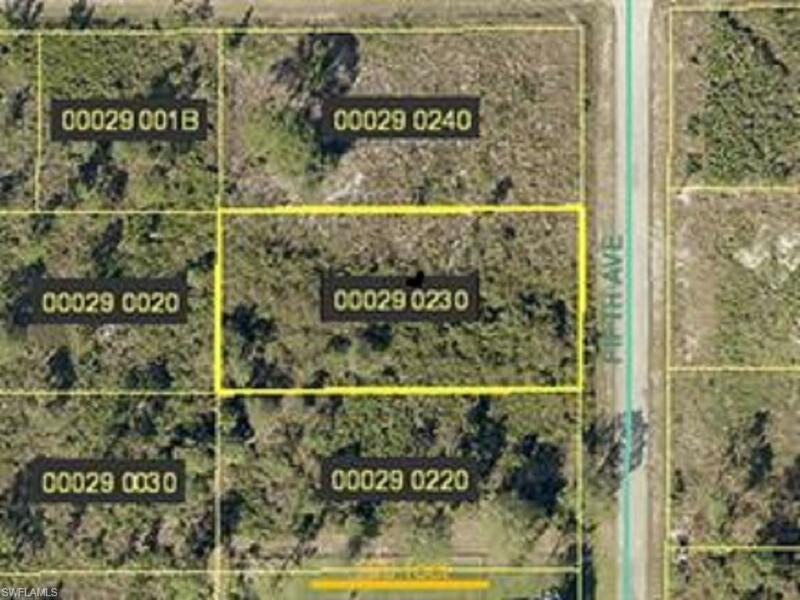 1/2 an acres single family lot for your dream home or buy and hold for future appreciation. 1423 Fifth AVE is also for sale buy together for 1 acre. Listing courtesy of Plunkett Realty Llc.